Favorite Cruelty-Free Make Up Brands! Want dramatically thicker, lusher lashes? Can you “Go Gray” in LA? Previous PostIs Grey the new Blonde? Sign up to receive our next review! 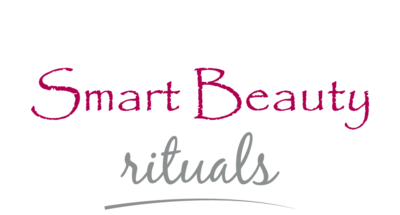 Smart Beauty Rituals 2018. All Rights Reserved.